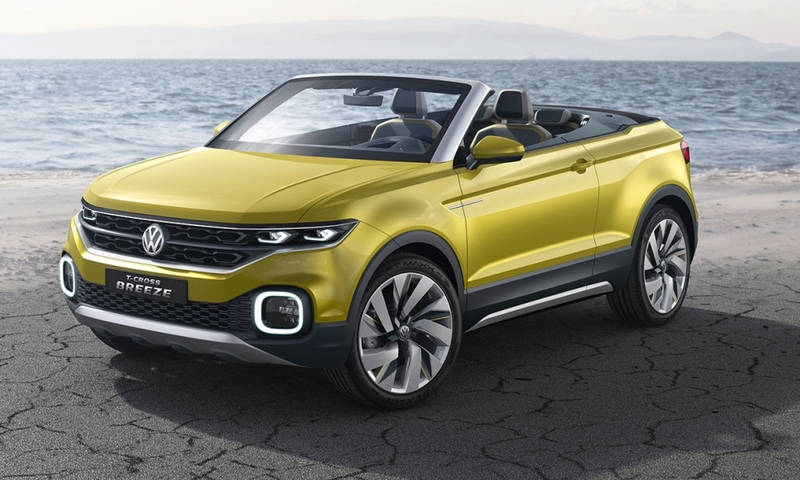 GENEVA -- Volkswagen, seeking to move past its diesel-emissions scandal, previewed a coming entry in the booming subcompact crossover segment with a two-door convertible concept at the Geneva auto show. 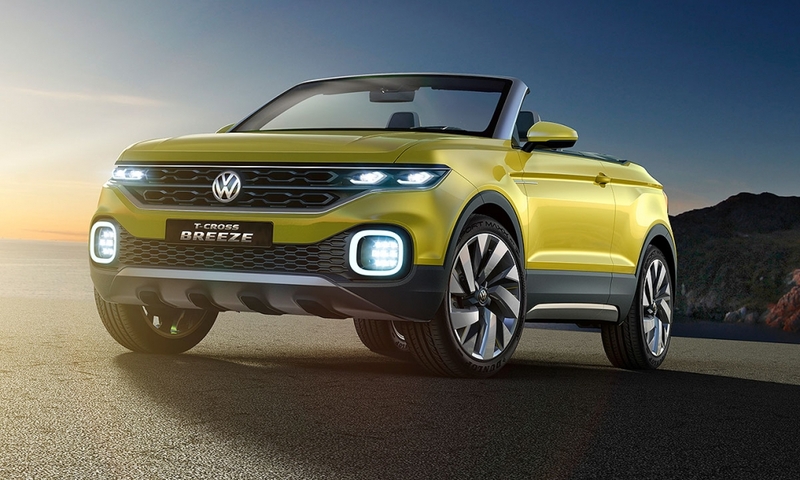 The T-Cross Breeze sits on a footprint close in size to the VW Polo subcompact car and would be the smallest entry in VW's coming lineup of five crossovers, whose rollout begins with the redesigned Tiguan compact crossover launching in Europe this spring. 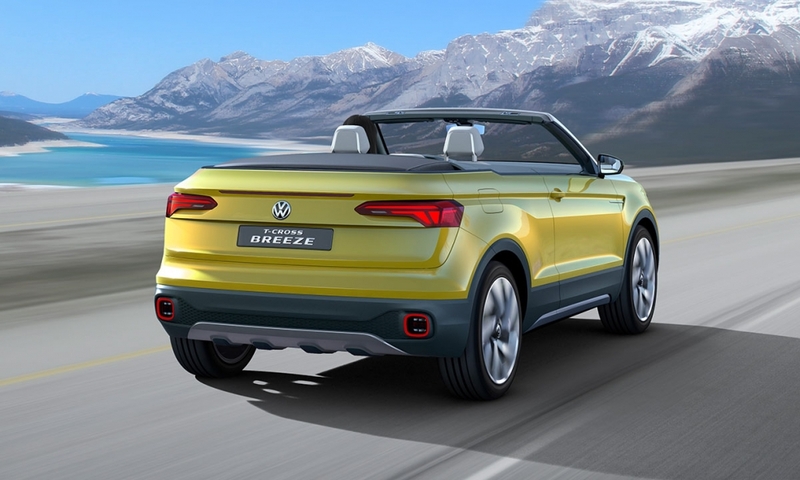 VW design chief Klaus Bischoff said in a statement that the T-Cross Breeze is a "teaser" for a production model. 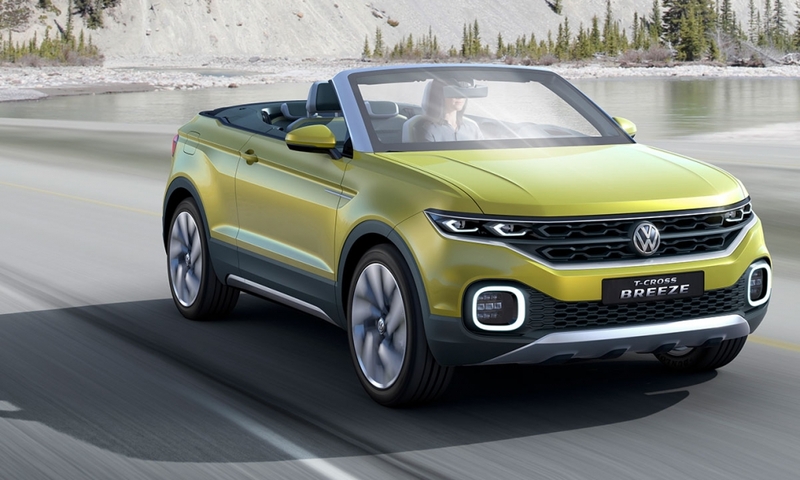 It also showcases the basic exterior proportions and sheet metal seen on the Tiguan that will be used across VW's future crossover lineup and is seen as crucial to the brand's future prospects. 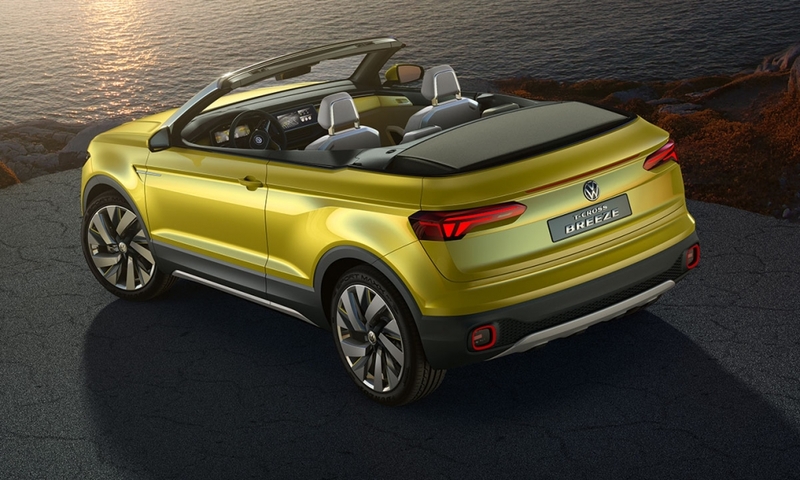 "The T-Cross Breeze reflects the new start for our brand," Bischoff said in a statement. 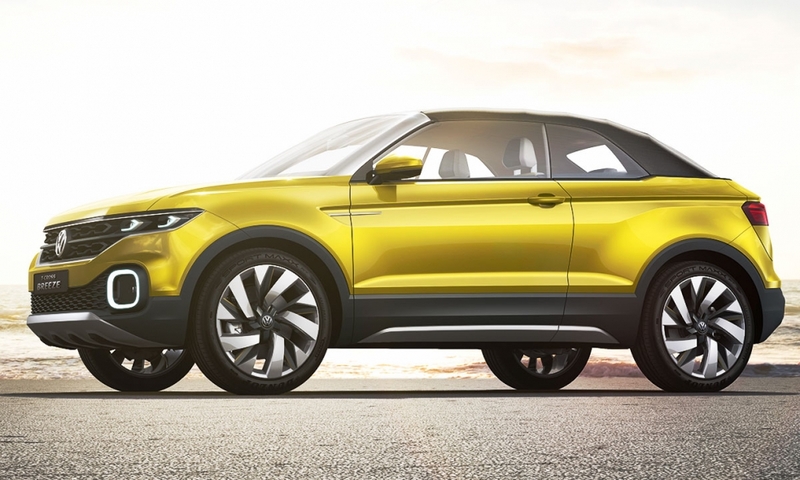 "We want to stir enthusiasm for 'New Volkswagen.'" 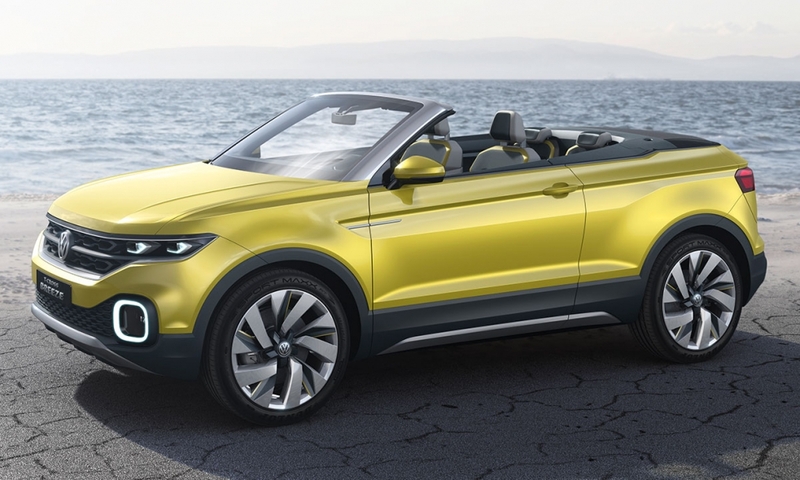 And while purely a concept for now, VW brand Chairman Herbert Diess said in a statement that VW may build such a convertible crossover in the future. 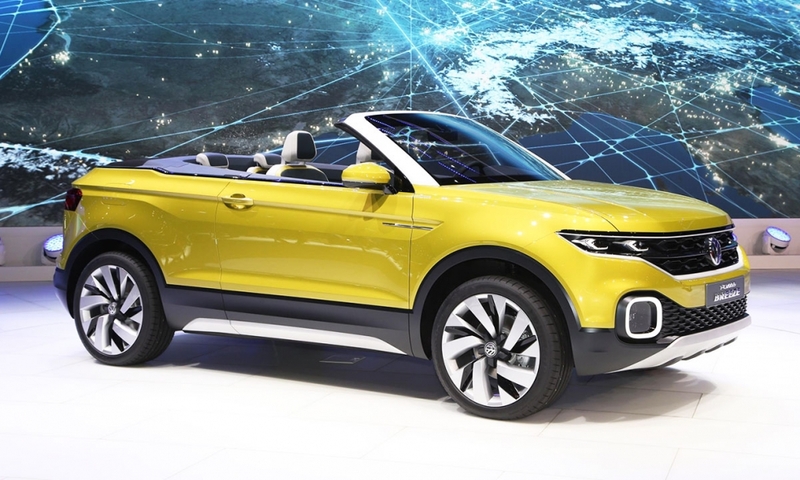 A production T-Cross would slot below the subcompact crossover based on the T-Roc concept shown at the 2014 Geneva show that VW is expected to launch in the U.S. in 2018. 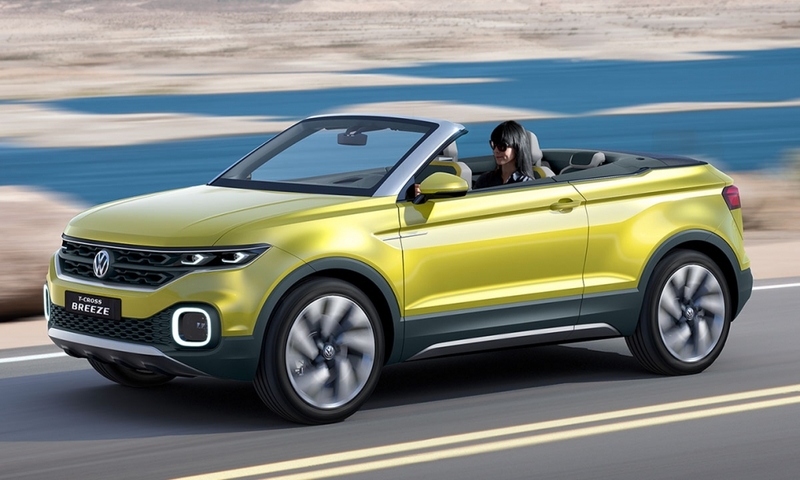 There it will join the long-wheelbase Tiguan and the still-unnamed midsize crossover launching next year. 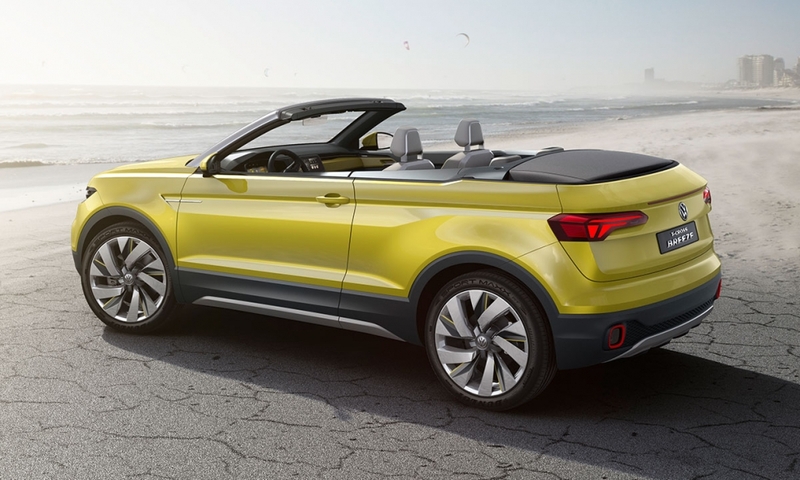 But it's unclear whether there's room for a smaller crossover in VW’s U.S. lineup, convertible or not. A VW spokesman said U.S. sales aren't in the company's plans at the moment. 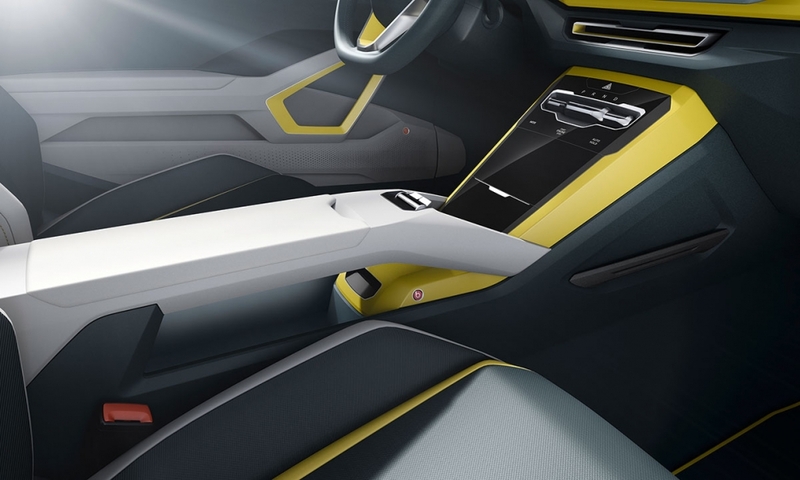 Also debuting in Geneva is the Phideon, a new, China-only production sedan slotting above the Passat and the first Volkswagen-brand sedan to be based on the VW Group's modular platform toolkit for vehicles with longitudinally mounted engines. 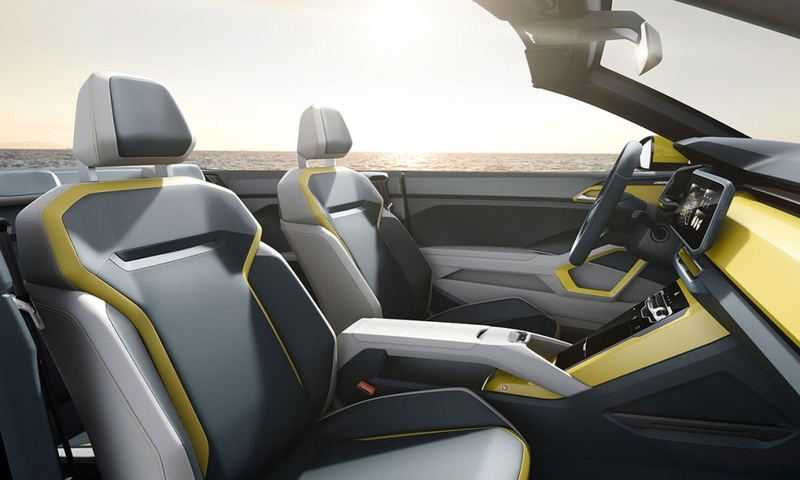 The Phideon was developed in Germany with help from SAIC Volkswagen, its Chinese joint venture. It goes on sale in China in the third quarter. 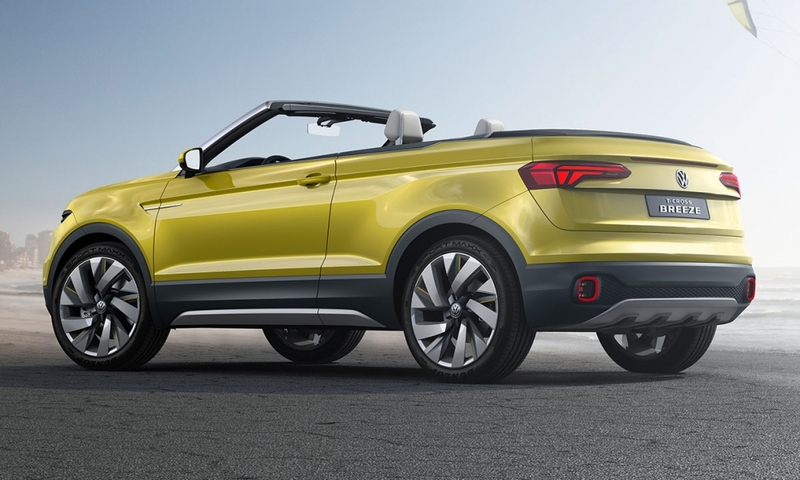 The flagship Phideon is powered by a 3.0-liter turbocharged V-6 engine generating 296 hp and 347 pounds-feet of torque and paired with VW's 4Motion all-wheel-drive system. Entry-level models get a 2.0-liter turbo four and front-wheel drive.